Here is your weekly SEGA Deals update just in time for the weekend. Let’s get crackin’ and put our personal financial solvency at risk, shall we? Steam is running a sale on several Dreamcast games, all of which are available in the Dreamcast Collection for just $10.49. You can also buy the games individually for $5.99 if you happen to only want one, or, if you happen to be a retard. Atlus is having yet another sale on the 3DS eShop starting on September 22. As of now, the only games we know for certain will be included are Shin Megami Tensei IV and Conception II, but there should be more titles included when the sale hits on Monday. Zangief says, “You want Crimea back? Come and take it!” Friggin’ a$$ hole. I feel bad for PlayStation players as there has been so few deals on SEGA games in the past few weeks, so I’m expanding my criteria a bit. Capcom is having a sale on PSN including many titles that I’m sure many SEGA fans have an affinity for, as they all either saw a release on the SEGA Saturn, the SEGA Dreamcast, or are sequels to games released on those systems. 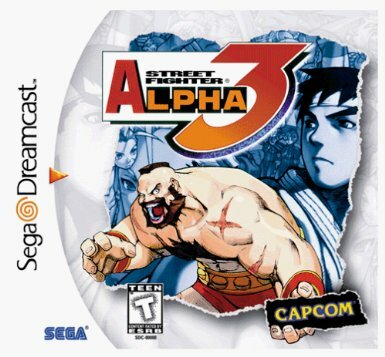 You can pick from several Street Fighter titles, Darkstalkers, Dungeons & Dragons, and a few others. I’m also including TxK on Vita, which is a spiritual successor to the Saturn title Tempest 2000, which was itself a stellar game and remains my “stranded on a desert island game.” TxK is free for PS Plus members this month. Speaking of expanded criteria, time is running out for Xbox Live Gold members to pick up Crimson Dragon. So if you are a Panzer Dragoon fan with an Xbox One, go get it before the end of the month, dummy. Gamers Gate has a big sale on the Total War series. Prices range from 50-75% off, so strategy fans can get their brain on if they hurry, the Total War sale ends Sunday, September 21! You can still snag the other deals from last week’s update, also, including Sonic & SEGA All-Stars Racing Transformed, Golden Axe and The Typing of the Dead: Overkill Shakespeare DLC. The Amazon highlight for the week is Virtua Tennis 3, which is just under five bucks for Xbox 360. There is a charge for shipping, but that is still a steal for one of the best arcade-style Tennis games out there. All this for roughly ten bucks, folks. These were all current so don’t blame me if you are slow on the internet draw. Any deals for you this week? Let us know in the comments and see you next week! 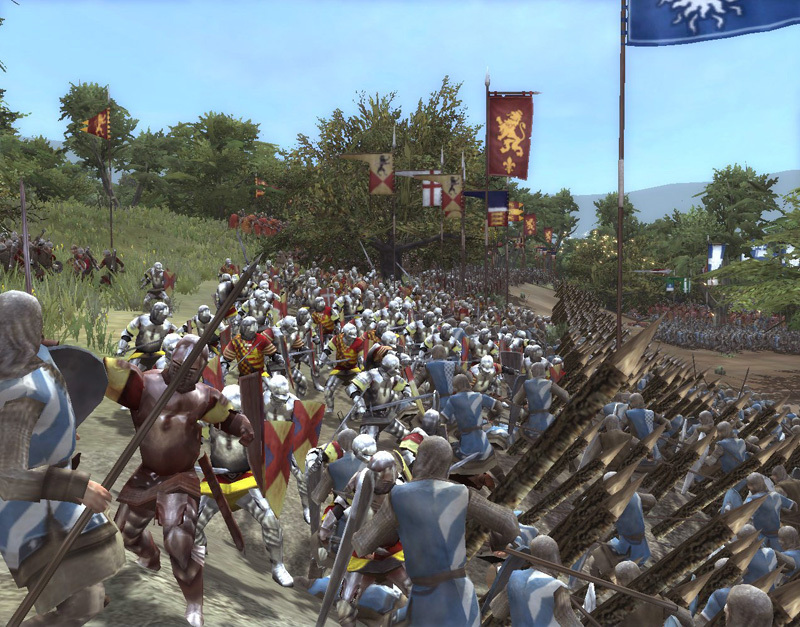 The Medieval II: Total War Collection is five bucks at Gamers Gate.